For this challenge I chose three photographs that I have taken while hiking. 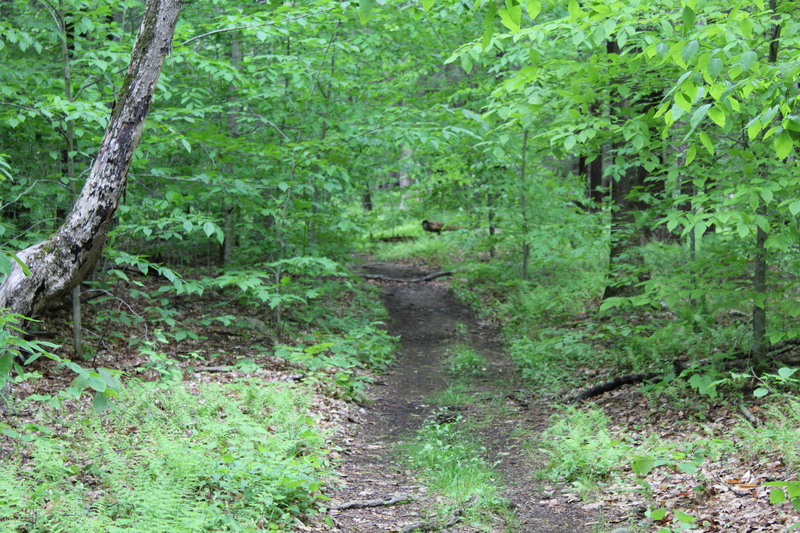 The first denotes where vehicle travel ends and foot travel begins on a trail in Harriman State Park. The second and third were taken in Bear Mt. State Park along the Appalachian Trail. This entry was posted in Uncategorized and tagged Appalachian Trail, Bear Mountain, cee's which way challenge, Harriman Hikes, Harriman State Park, Hiking, Hudson Valley Hiking, hudson valley ny, Inner Peace, landscape photography, Nature, Nature Photography, peace, Photography, technology on April 29, 2018 by The Zen Hiker. Old farm machinery and tree(s). This entry was posted in Uncategorized and tagged black & white landscape photography, Black & White Photography, cee's B & W photo challenge, landscape photography, Photography, trees on April 28, 2018 by The Zen Hiker. Today’s hike started a little on the dark and dreary side. When I left the house at just around 8 am, it was foggy and the temperature was 47 degrees. By the end of the hike the temp would rise to an extremely comfortable 64 degrees. As I made my way through and around Ward Pound Ridge reservation, the skies cleared and a nice breeze took care of the bugs that had been had been feasting on my face. This entry was posted in Uncategorized and tagged Hiking, hiking quotes, Hudson Valley Hiking, hudson valley ny, Inner Peace, landscape photography, peace, Photography, ward pound ridge reservation on April 28, 2018 by The Zen Hiker.